I've always had a thing for zebra and leopard prints. These images just prove that I'm not alone. Take a peak and follow your wild side. A mix of the zebra and leopard prints...yes please. Are these prints you will incorporate in your design? Or are they just too much on the wild side? 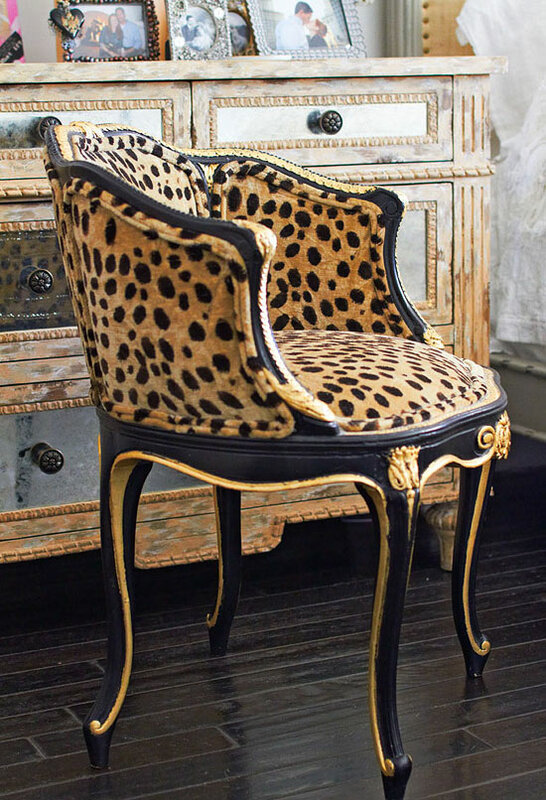 I love a good animal print....mixed in with more subdued fabrics....I find them timeless. I love zebra print and will never tire from it. And like the person above, I believe they are timeless not trendy.